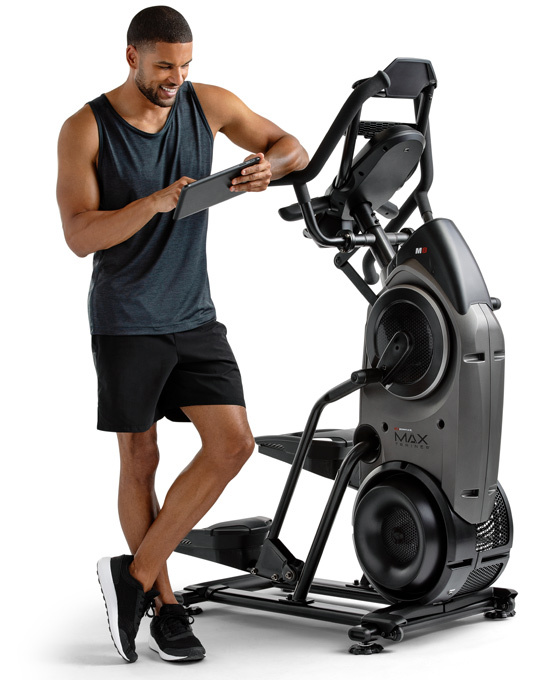 Discover which Bowflex® product is right for you. Learn more about the apps, videos, and smart technology we've designed to help you succeed. Get info on prices, easy financing options, and more. Be the first to hear about sales and exclusive offers. I consent to be contacted by Bowflex on my mobile phone. Bowflex would like to follow up occasionally with offers or services that may interest you and use automated dialing technology to call. Click the checkbox if you wish to consent to these calls (consent is not required to proceed).